New Zealand is home to the world’s best rugby, thanks to the All Blacks and Māori All Blacks. Founded nearly 20 years ago, New Zealand Sports Academy brings together players from around the globe in a full immersion course from March to the end of November each year. With courses in Rotorua (for international and domestic), Christchurch and Wellington (domestic only), New Zealand Sports Academy’s world-class team teaches the Māori free-flowing, running style of rugby. You will receive position-specific training, in addition to focusing on attack and defence, ball skills and physical testing. With guaranteed game time in local club rugby and the chance to experience Māori tikanga first-hand, New Zealand Sports Academy offers a unique opportunity to develop not only your professional rugby career, but also valuable life skills. "It's all about the skill, not the drill"
Each year the NZSA identifies and recruits young rugby union, rugby league and netball players (aged 17 to 25) from across New Zealand who join the academy for 40 weeks, where they attend career-based courses and complete the NZSA Rugby/Rugby League/Netball Development Programme. Our students also play in teams in the local rugby and rugby league competitions, participate in our international training camps and host, train and play with our international rugby players throughout the year. In 2014 the NZSA netball team began the year in division two and under the guidance of Noeline Taurua went on to win the premier division of the Harbourside Tournament in Tauranga. We also offer a waka ama programme teaching the traditional Maori skill and art of outrigger canoeing for ages 17 upwards. NZSA provides professional rugby union and rugby league tuition for overseas players and coaches (for both individuals and teams) who participate in tailored programmes which champion the principles of success and promote the flamboyance of Māori flair, through intensive rugby regimes conducted by world class coaches and trainers. Founded in 1999, Head Office is based at a world-class rugby coaching facility at Neil Hunt Park, Rotorua in the central North Island in New Zealand’s tourism capital. ​We regularly take university-level sports science interns from around the world to experience, first-hand, the world of rugby coaching. There are limited places available in Rotorua, Christchurch and Wellington for students who are interested in rugby, rugby league, and netball or have some experience. Internships are unpaid positions with hands-on experience of students' strength and conditioning programmes. Internships are preferably seven to eight months, however this is negotiable for the right candidate. 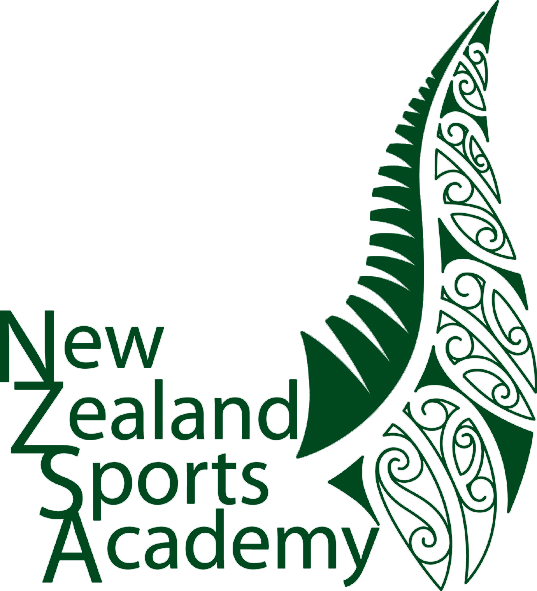 If you are interested in applying for an internship at the New Zealand Sports Academy, please get in touch with us. If you require more information or would like to register please fill out the form to the right.